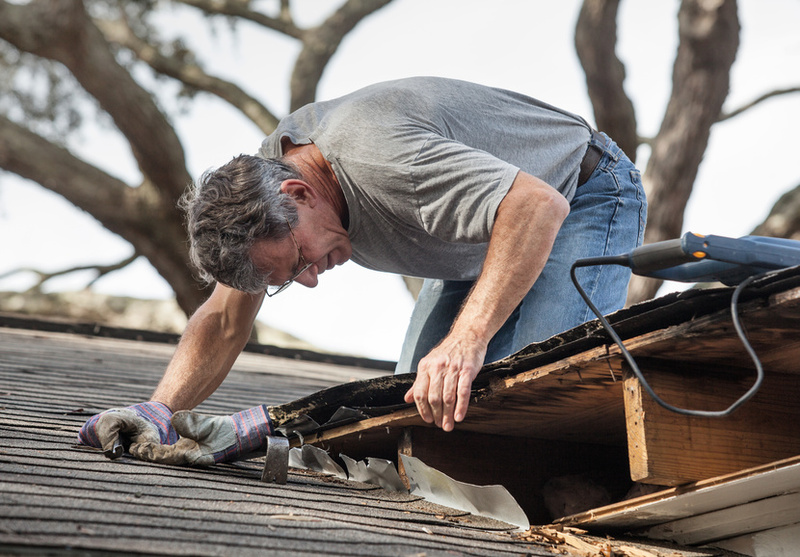 BlogHome » Blog » Should You Replace the Roof Before You Sell Your Home? If you’re thinking of moving to a new city, purchasing a bigger property, or simply starting fresh somewhere different, then the first thing you need to do is sell your home. Unfortunately, that’s easier said than done in a competitive marketplace where buyers are more discerning than ever. Before you list your property on the real estate market, you might find yourself wondering whether you should invest a large amount of money into replacing the roof of your property, or whether you should simply ignore the roof and hope you don’t get a lower selling price as a result. As with most things in life, there are no simple answers when it comes to deciding whether you should sell your roof “as-is” or not. However, there are some variables you can think about to help you make a decision. Why Replace Your Roof Before Going to Market? Many realtors would argue that the best thing you can do if your roof needs to be replaced, is complete the job before you join the housing market. Buyers are automatically more attracted to homes with curb appeal, and if your online photos show an old and decaying roof, this could reduce your chances of a sale. Not only does a new roof look incredible in photos, but roofing replacements are also a huge selling point in a listing because they reassure buyers that they won’t need to pay for a new roof as soon as they move into their new property. While attempting to sell a home with an old and damaged roof could mean that you struggle to get the right price for your property, replacing your roof before you attempt to sell could have the opposite impact. 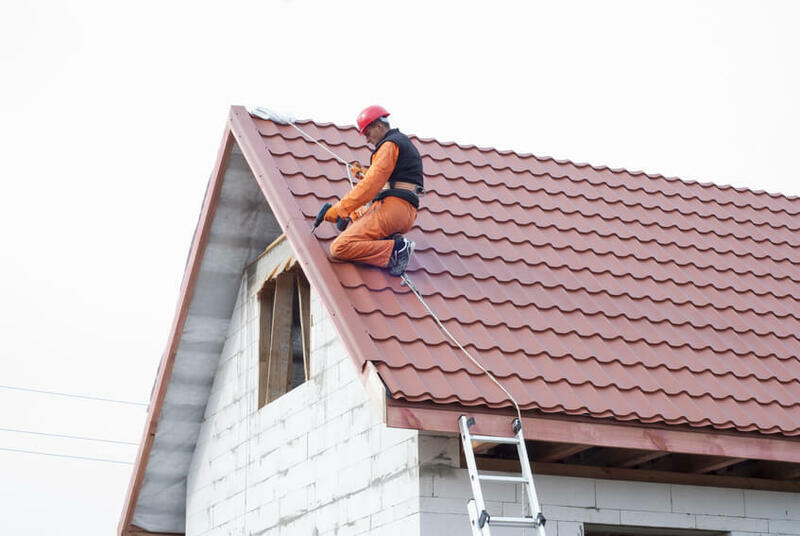 Many people believe that replacing a roof before you list could mean that you can ask for a higher price than you would have if your roof needed costly or extensive repairs. If your roof isn’t brand new, but it also isn’t falling apart at the seams, the best thing you can do is talk to an expert about whether your roof needs to be repaired or replaced before you consider joining the housing market. Many roofing experts will be able to come out and inspect your home for you, then offer advice on whether you’re likely to see any problems in the coming years. Keep in mind that some buyers might even have their own roof inspection done on your property before they consider putting in an offer. If the quality of your roof is poor, this could mean that they offer a lower price, or avoid buying your property at all. Ultimately, it’s up to you to determine whether a roof should be replaced before you sell your property or not. Sometimes, a few simple repairs could be all it takes to get your home back into the perfect condition required to attract buyers on the real-estate market. If you need a little help making your choice, it’s always useful to speak to an expert in the roofing industry.